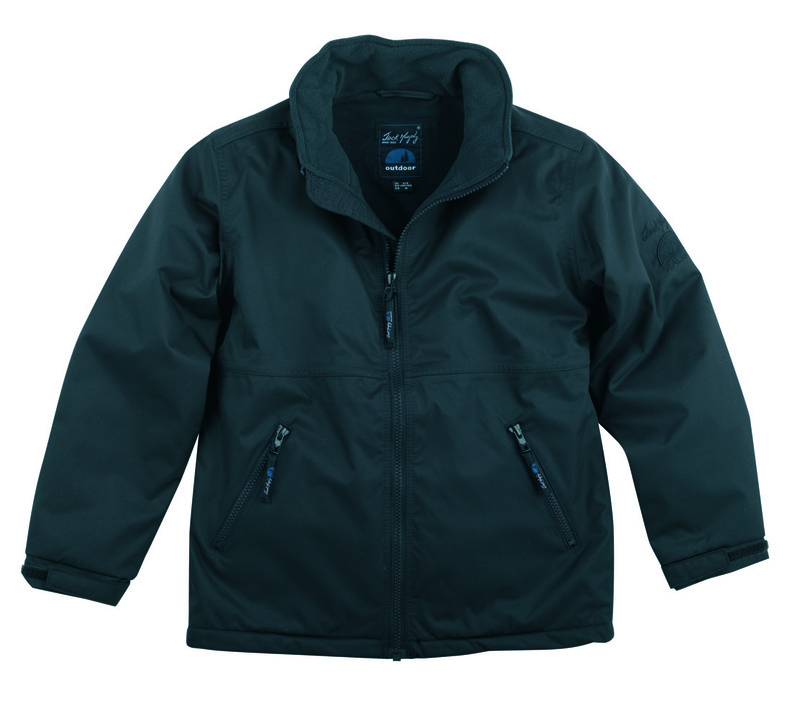 The Jack Murphy Rockall 1 Jacket is a blouson-style waterproof coat for children. Stylish, warm, comfortable and practical, this quality children's coat is finished to the high standards associated with the Jack Murphy Brand. The Rockall 1 Kids Jacket features Seal 3000; a unique waterproof, windproof and breathable system exclusive to the Jack Murphy Collection. All Seal 3000 garments are manufactured to the highest standards and come with the Jack Murphy lifetime guarantee.